San Francisco, known for the iconic Golden Gate Bridge, cable cars, and colorful Victorian houses has been the home to Corodata and Corovan for 36 years. Corodata has provided businesses in San Francisco Records Management, shredding, imaging, and data protection. Our first San Francisco records management home was in a warehouse in San Francisco’s produce district in 1980. In the beginning, we moved and stored household goods for families, as Corovan Records Management Inc. In the late 1980’s we began a shift to service businesses instead of personal families. Now Corovan is the premier commercial mover and storage company in the Bay Area. In 1992 Corodata moved to the second facility in Potrero Hill, which is now known as Mission Bay. In two years Corodata’s growth demanded another location. This location was home to Corovan for over 30 years. In 2005 Corodata then moved to Pt. Richmond to service additional Bay Area cities surrounding San Francisco Bay. Corodata’s heart will always belong to San Francisco reminiscing about countless stories that took place in hilly San Francisco. 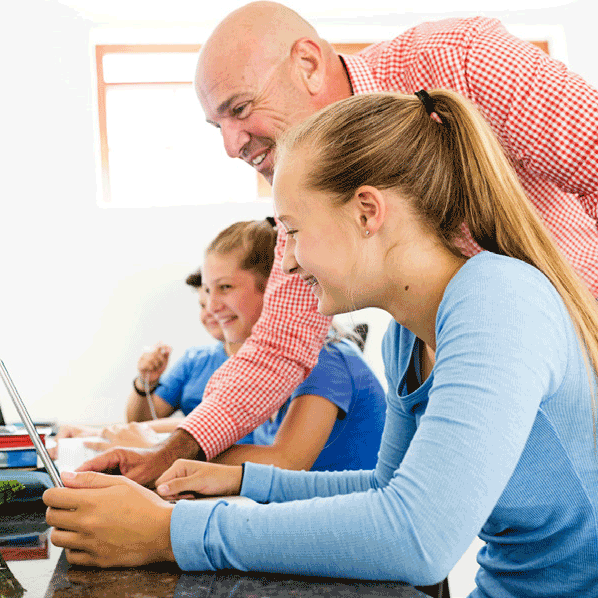 See how Corodata helped one of the largest California school district secure their files, and manage their inventory. When you’re ready, we’ll get you started with 25 free boxes and a free box pick up.